Bob Gebbia is the creative drive behind Mind Trap Memories, Inc.
For the past forty years, he has traveled the world immersing himself in the sights and sounds of the people and places he visited. His travels have taken him throughout Europe, Asia, Africa, South America, North America, and many places dotting the seas and oceans of the world. He has always been fascinated by the beauty of nature: its vibrant and changing colors, and the variety of textures and patterns. Capturing images to enable us, and others to appreciate and relive these moments in time has been a life long pursuit. In 2006, he started Mind Trap Memories, Inc. to make these images more widely available through retail stores and our website. 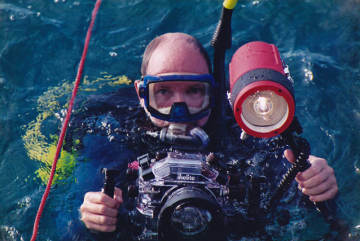 Bob currently resides in Florida and continues to "capture the images of life."